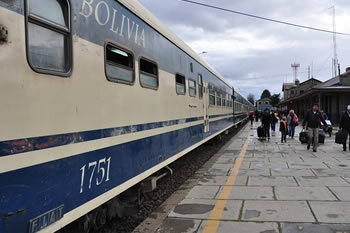 o The train contains Executive Cars and Lounge Cars with comfortable reclining seats, carpeting, upholstered seats, heating, restaurant servicing, video entertainment, and ambient music; the train companies are: Expreso del Sur and Wara Wara. 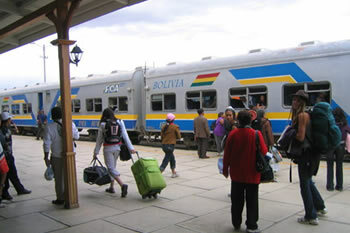 o Departures are four times a week. 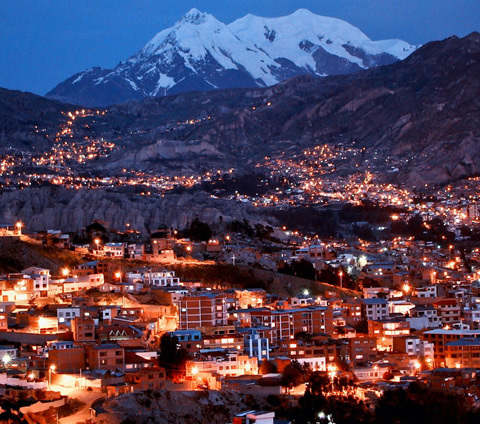 o 9:00 AM – Comfortable bus from La Paz – Oruro (approximately a 3.5-hour trip – 230-kilometer trip). 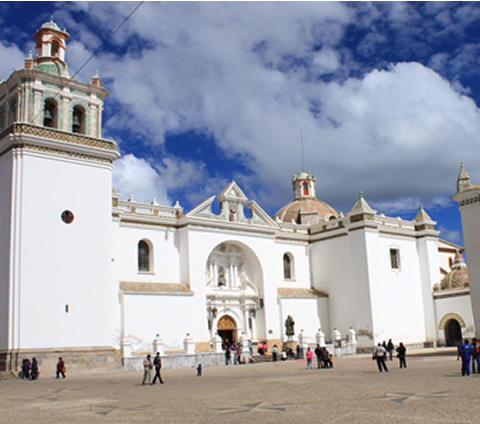 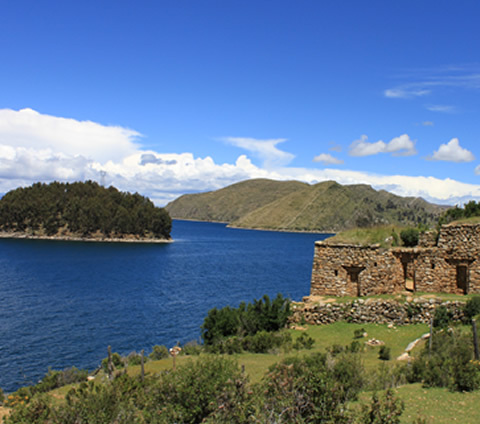 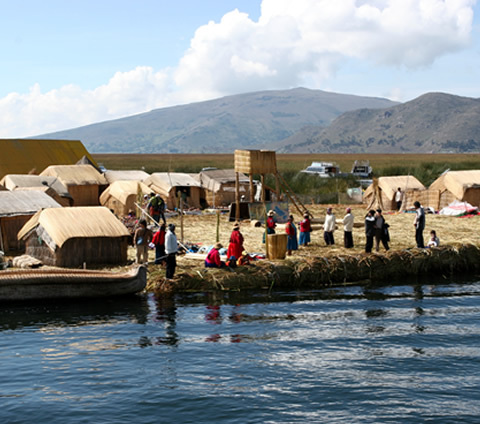 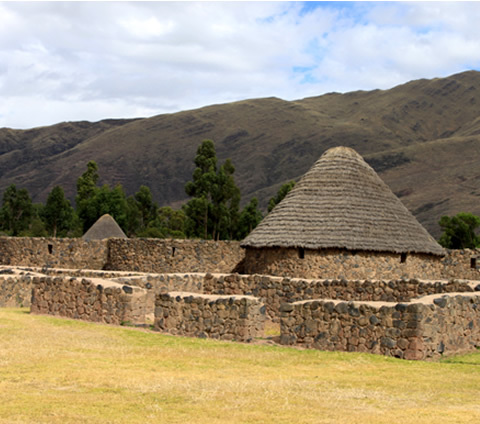 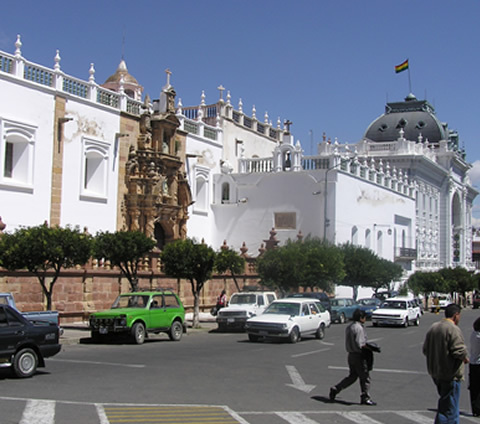 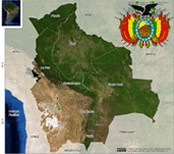 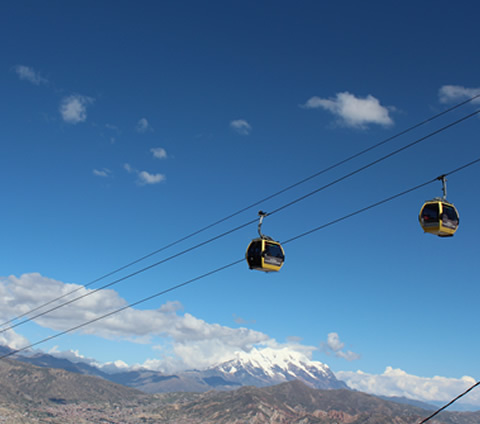 o 13:00 (1:00 PM) – Approximate arrival to the city of Oruro + free time on your own account to eat lunch. 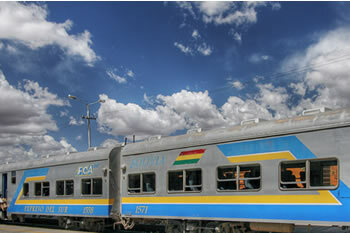 o 14:30 (2:30 PM) – Train from Oruro – Uyuni (314-kilometer trip). 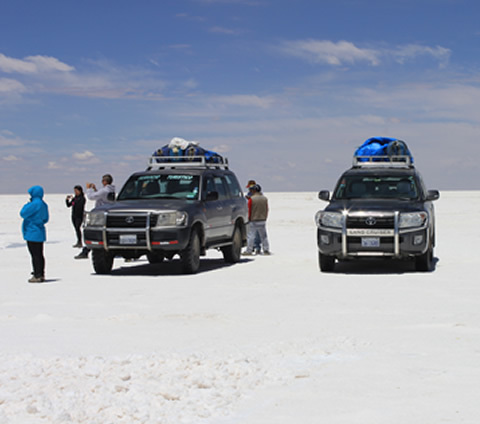 o 22:20 (10:20 PM) – Approximate arrival to Uyuni. 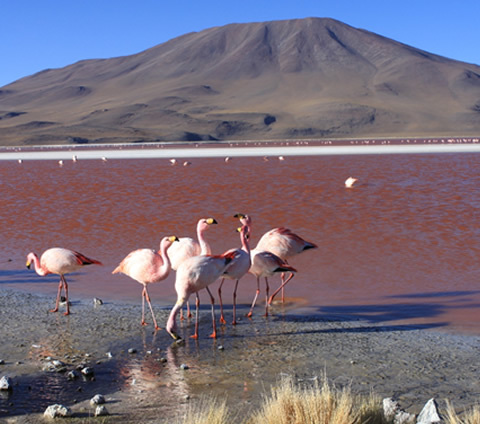 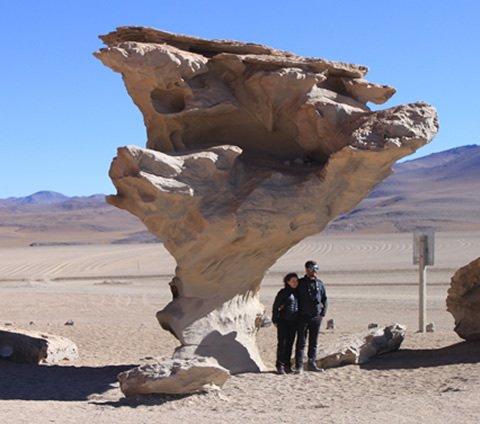 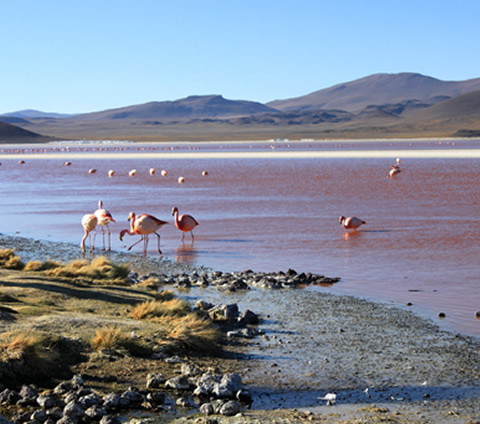 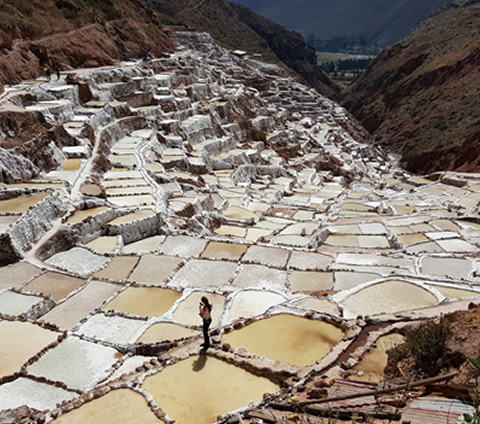 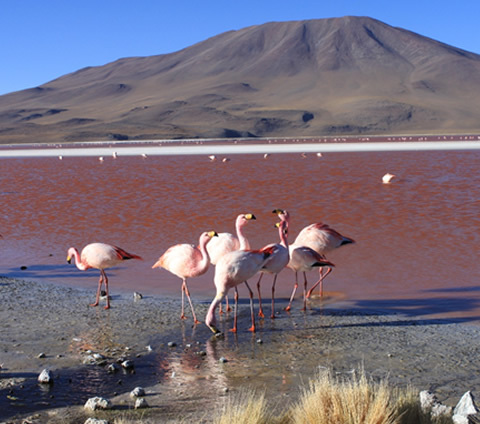 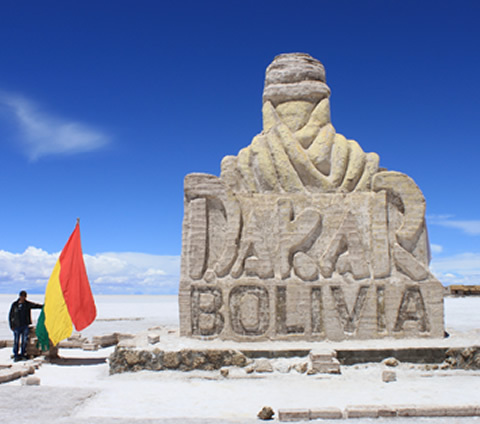 o Included: Comfortable Bus from La Paz – Oruro + Train from Oruro – Uyuni. 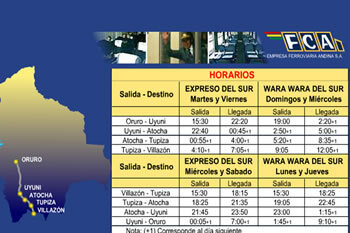 o 13:00 (1:00 PM) – Comfortable bus from La Paz – Oruro (approximately a 3.5-hour trip – 230-kilometer trip). 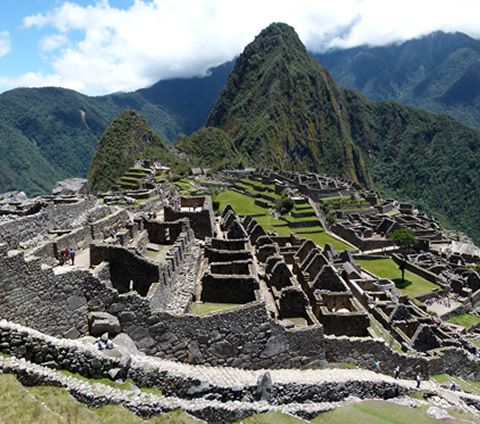 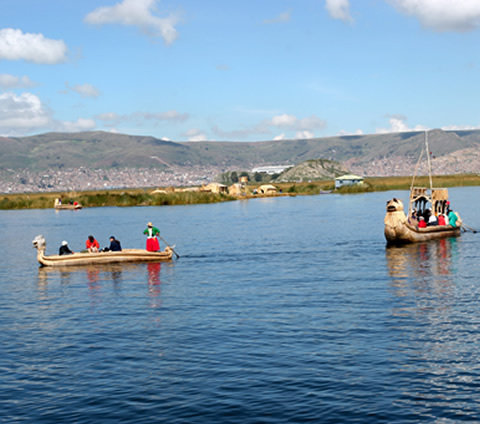 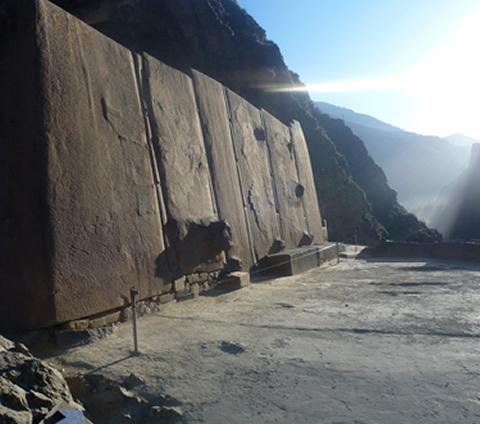 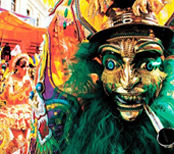 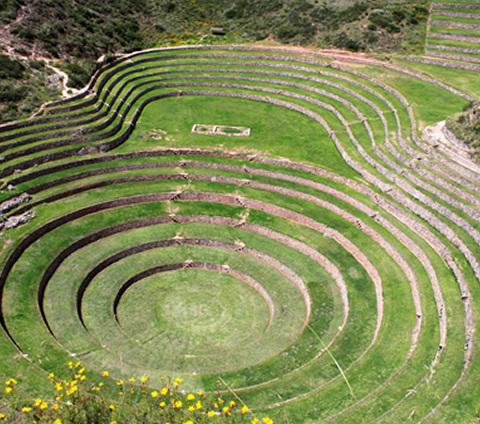 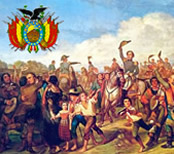 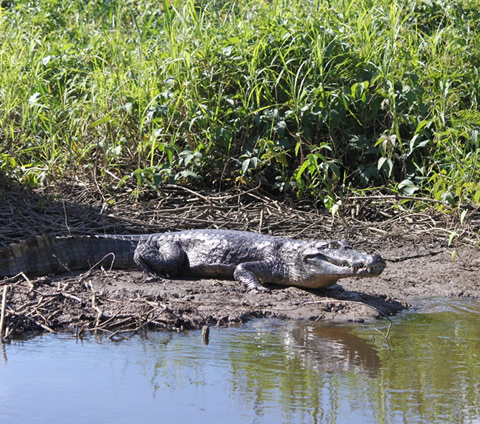 o 17:00 (5:00 PM) – Approximate arrival to the city of Oruro + free time on your own account to eat lunch. 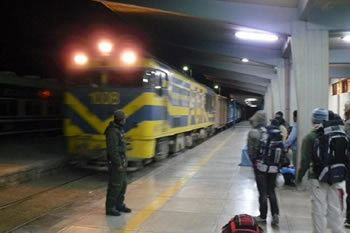 o 19:00 (7:00 PM) – Train from Oruro – Uyuni (314-kilometer trip). 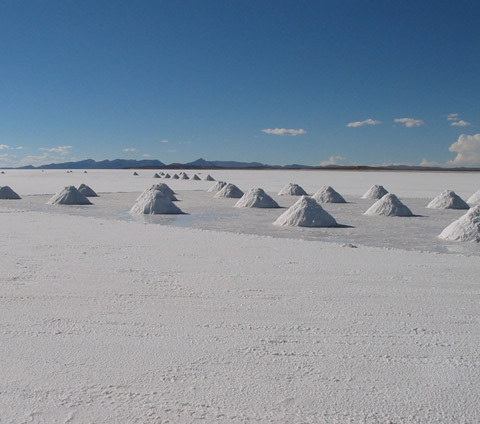 o 2:20 AM – Approximate arrival to Uyuni.